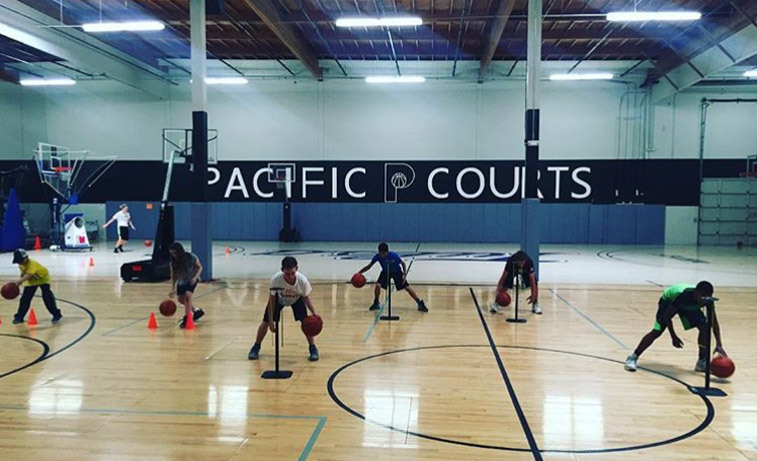 Pacific Courts’ Sure Shot Hoops is designed to provide an efficient state-of-the-art training experience incorporating both modern and traditional techniques to athletes in order to maximize their growth and potential. 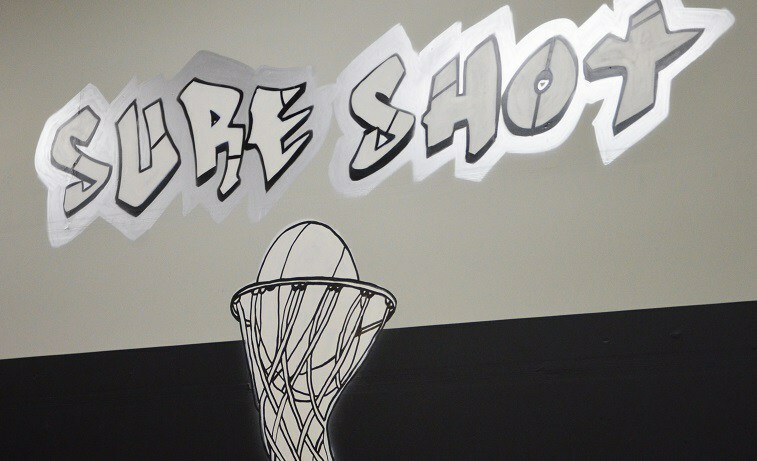 Our collegiate sized basketball court, high school court and training cage are available for rent for any and all of your indoor sports needs. $50-$65 per hour depending on time of day and number of courts rented. 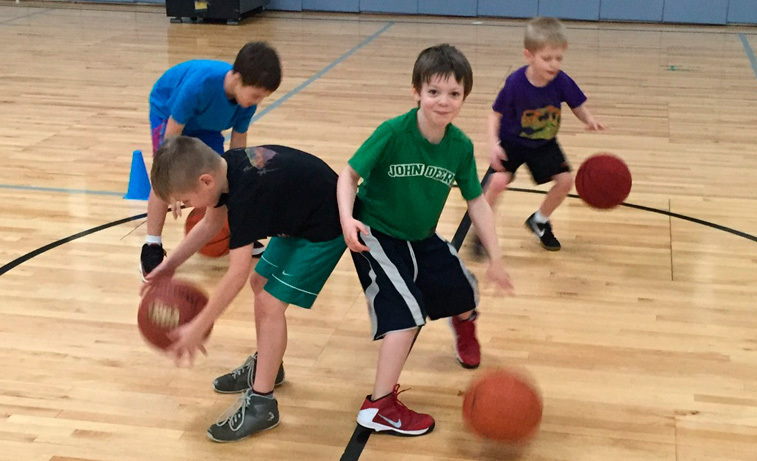 Focus on improving your individual skills: Defense, agility, fundamental skill development, playing mentality, and passion are all instilled through challenging drill sequences, game situations, and position specific instructions. 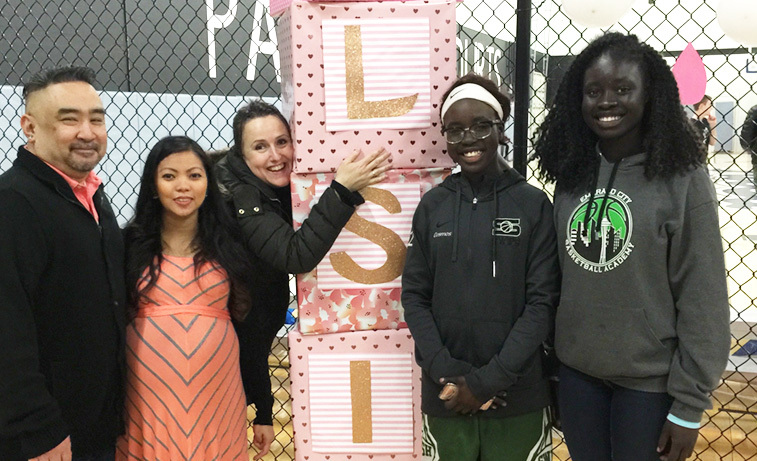 If you have a birthday party or special event coming up, our gym space is available for private rentals. The space can be set-up to suit your special occasion or for team bonding fun, complete with a state of the art sound system. 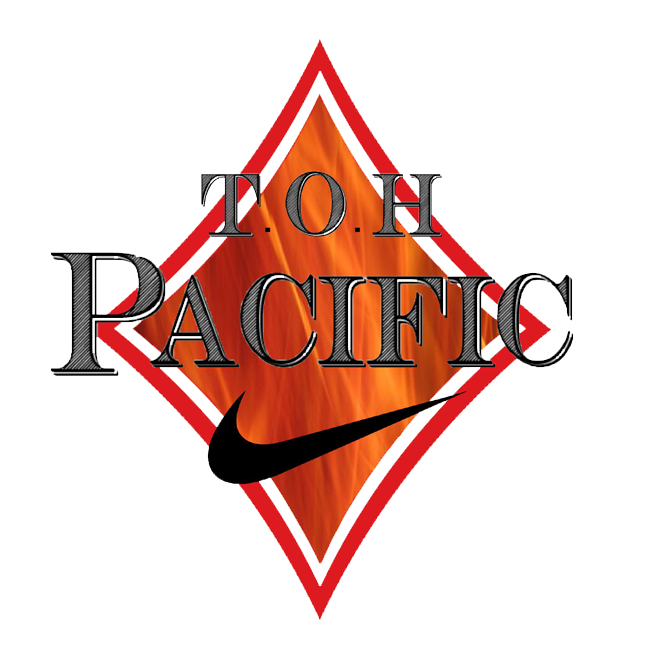 Pacific Courts Training classes are offered Tuesday-Saturday for boys and girls of all ages. 6 sessions for $125. 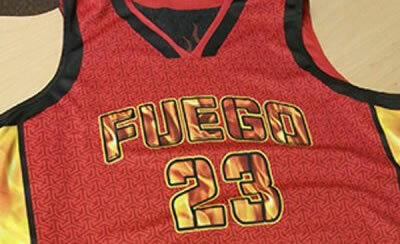 Also introducing Team Fuego, a new AAU program in Western Washington. 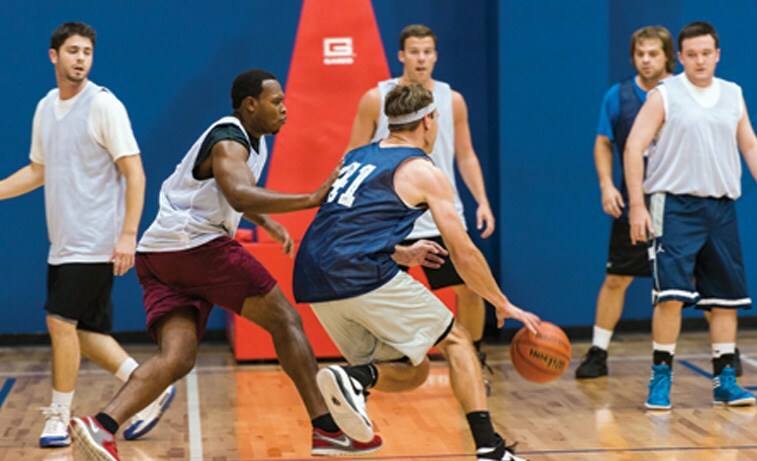 Puget Sound Basketball League offers teams for adults; men, women and coed. Pacific Courts is a PSBL location. Competition is provided for all skill levels. Over 6,500 games organized last year with over 285 adult teams. We offer fitness, strength and conditioning for athletes from any discipline, age and skill level. Group classes, injury prevention, private and semi-private sessions available. 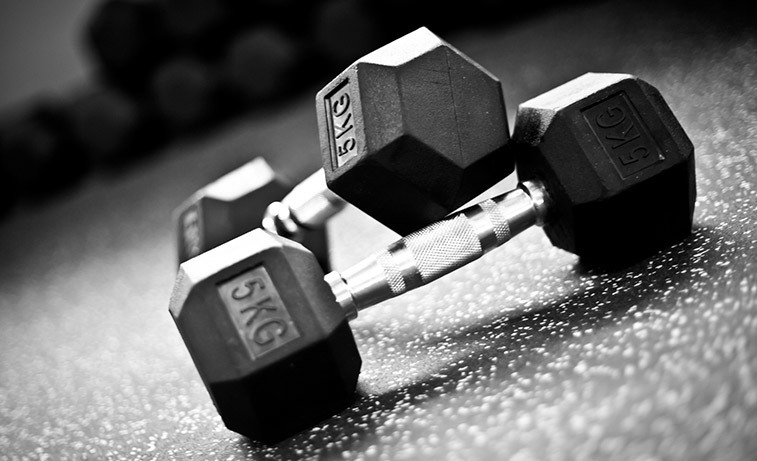 We’ll help you find the trainer who will help you attain your fitness goals. 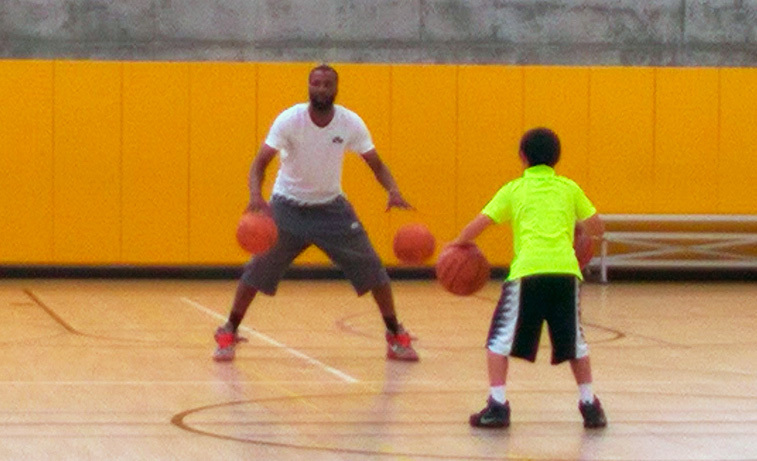 This class with coach Kenan provides an opportunity to get new players introduced to basketball and skill development. Major emphasis will be on ball handling, proper shooting mechanics, agility, and moves off the dribble.